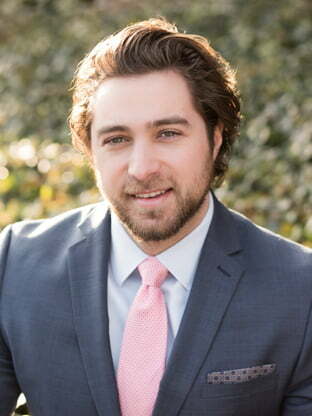 As a Real Estate Advisor with MacKenzie Retail, LLC, Peter is responsible for day-to-day brokerage activities within the firm, including tenant and landlord representation. Peter is originally from Sofia, Bulgaria, but has been a Baltimore native since 2000. A graduate of Baltimore Lutheran School and Clemson University, Peter comes from the accounting and finance world. Prior to joining MacKenzie, Peter was a Senior Accountant at Brightview Senior Living, where he was responsible for the accounting of a portfolio of operational communities, as well as all of the company’s communities in development and under construction. Peter is a licensed real estate agent in the state of Maryland.